To celebrate Mother's day we put on a very special tea party for all our lovely mummies out there. 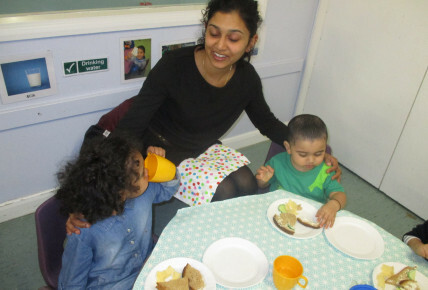 It was a fantastic turn out, where our mummies were able to enjoy tea time with their children and enjoy a selection of sandwiches and cream tea scones and refreshments. It went down a treat! Take a look at the photos from the day.